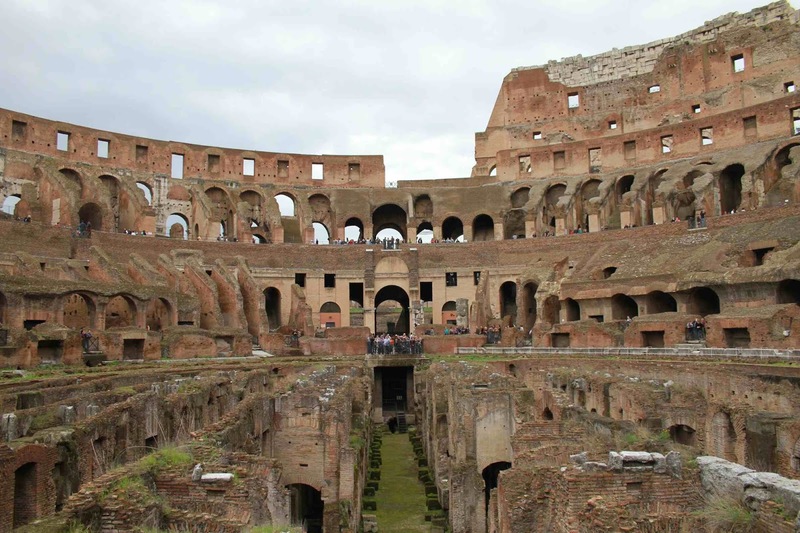 I have two trips to Rome scheduled: October, 2015 and February, 2016. I hope you'll think about joining me! Florence Add-On: Your trip could start with the optional 4 days in Florence. Read on here for more! Your plane will be met by a driver who will take you to Hotel Santa Maria, our accommodations for our stay. Once every one has arrived and is settled in, we will gather walk through the city center. We might visit: The Trevi Fountain, Piazza Navona, the Pantheon, and Santa Maria sopra Minerva: Michelangelo’s Risen Christ. Michelangelo was commissioned to rebuild the hilltop which was muddy and disheveled. What resulted was a masterpiece of civic architecture. Today we can take the train out to the ruins of Rome’s port city, Ostia. Located on the sea shore, Ostia Antica is an amazing park to explore with a theater, a Jewish temple, stores, homes, and houses of worship – all open for visiting. Lunch or dinner together at a local restaurant. We will begin with a tour of St. Peter’s Basilica to see Michelangelo’s Rome Pieta as well as the dome. 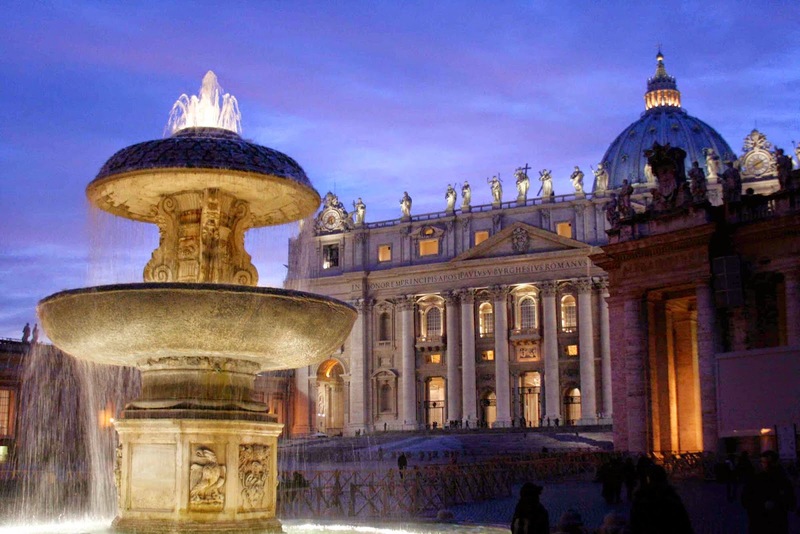 In the evening we will have an exclusive tour of the Vatican Museums including the Sistine Chapel. Day 7: Free Day to explore the beauty of Rome ● Dinner together at a local restaurant. Today we will drive beyond Rome’s city limits to Tivoli and Hadrian’s Villa. The spectacular grounds of Emperor Hadrian’s estate sprawl across acres of olive orchards and active archeological digs. Following a lunch together, we will visit Villa d’Este -- the summer home of the Este family and site of a truly remarkable garden and Renaissance fountains now restored to their original beauty. Lunch together at a local restaurant. Michelangelo’s influence spanned centuries and can still be felt today. We will visit the Galleria Borghese which houses a large collection of sculpture by Bernini -- one of Michelangelo’s philosophical heirs. After our timed entrance to the museum, we will explore the grounds of the Villa Borghese, a beautiful park in the heart of Rome. In the evening we will gather one last time for a celebration dinner together at a local restaurant.